ATLAS program system, a modular system with a future! 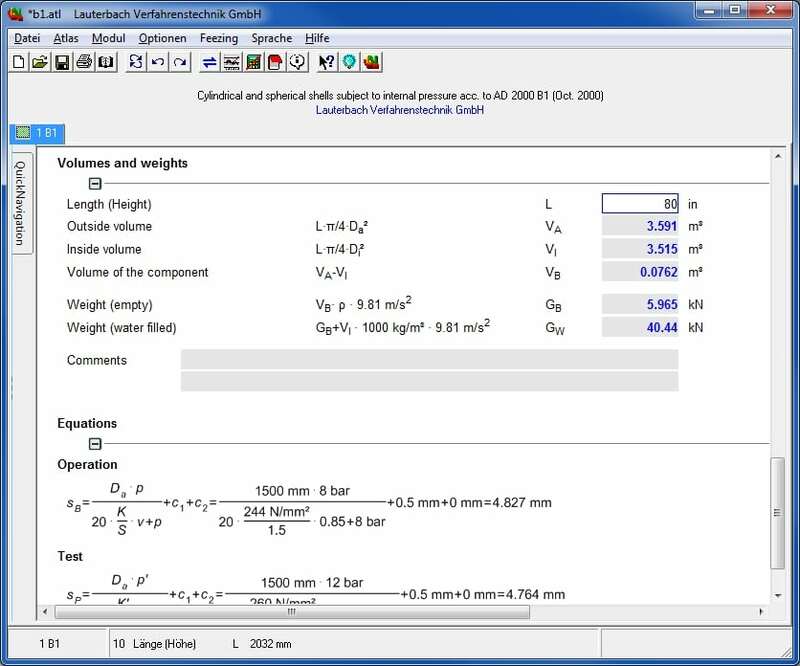 Standard software for the calculation of plants and apparatus. Expandable at any time to solve special problems. Software made to measure does not have to be expensive! 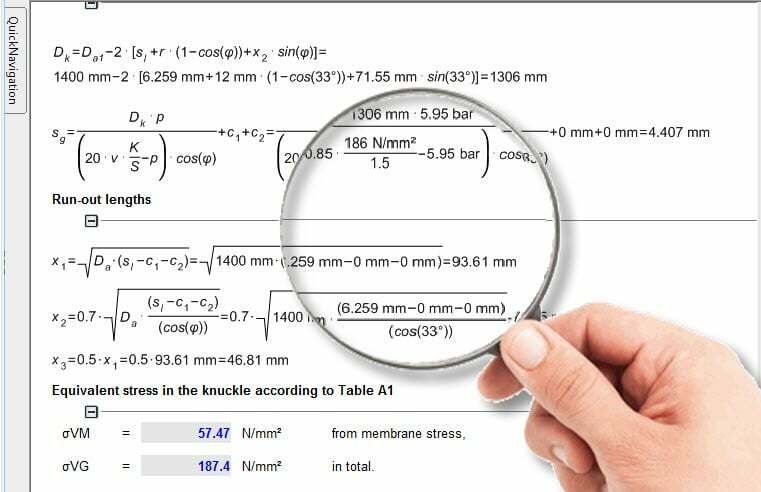 Customer-specific calculation approaches, standards and design formulas based on own measurements can be included in the software package. Do not write new programs for each new task, but combine prefabricated building blocks (modules) to new systems. The structure of the individual modules is standardized. Uniform user interface for all fields of application. The mathematical representation of the modules is based on a numerical equation solver. For the user, this means that the values for the input data can be entered in any sequence. The calculation starts immediately after the input, so that the problem is finally solved with progressive value input. This approach allows the optimization to any target values. The most important equations are displayed directly on the screen and the variables can be entered directly into the formulas. All input fields offer the possibility to enter the values in different units. After activating the unit conversion by simply pressing a key, the value just entered is converted into different units. The value in front of each listed unit can then be conveniently edited and displayed in the selected unit. LV offers ready configured interfaces to MS-Excel, CAD programs as well as to the process simulation program Design II from WinSim.